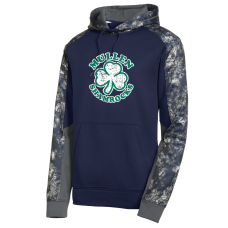 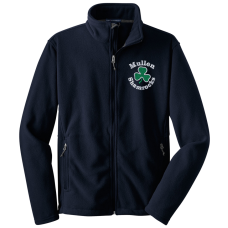 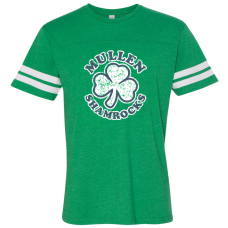 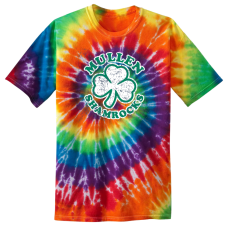 2018 Online Store for Mullen Elementary Spirit Wear. 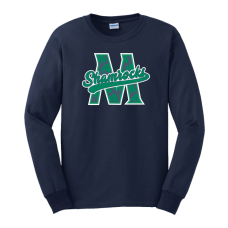 Store closes at Midnight October 13th. 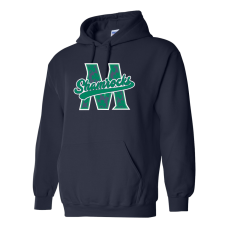 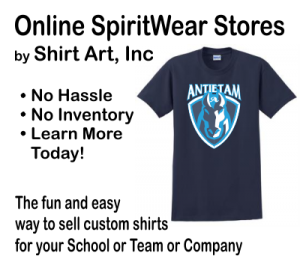 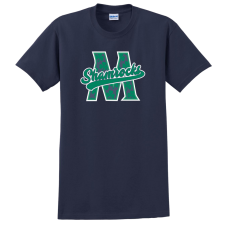 All items will be delivered at one time and handed out by homeroom teacher, during the week of Oct 29th. 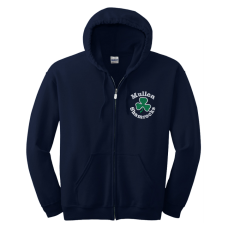 Because all items are custom made, we can not accept returns due to incorrect size. 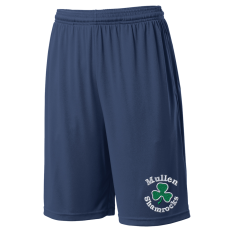 Please check the provided size charts in each item description. 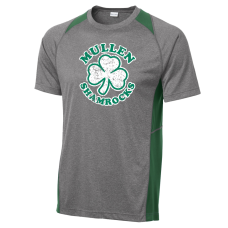 Mullen 2018 Spirit Longsleeve T-ShirtA high quality 100% cotton t-shirt that is both durable and com..
Mullen 2018 Spirit HoodieA high quality 100% cotton longsleeve t-shirt that is both durable and comf..
Mullen 2018 Football ShirtLAT Men's 4.5 Oz Cotton Football Fine Jersey T-Shirt4.5oz 60/40 combed rin..
Mullen 2018 Tie Dye T-ShirtA high quality 100% cotton Tie Dye t-shirt that is both durable and comfo..
Mullen 2018 Wicking ShirtExtra color at the neck and sides with exceptional breathability, moisture-..
Mullen 2018 Performance HoodieThe granite-like Mineral Freeze print is strategically placed along wi..
Mullen 2018 Full-Zip Embroidered Hoodie8oz 50/50 Cotton Poly Full Zip Hoodie in Navy BlueEmbroidered..
Mullen 2018 Spirit ShortsLightweight moisture wicking shorts with pocket.3.8oz 100% polyester interl..
Mullen 2018 Embroidered Polar FleeceThis exceptionally soft, midweight fleece jacket will keep you w..